Beer InCider Experience announces rocking line-up for 2019. Melbourne’s newest music and craft beer festival, Beer InCider Experience announces its first southern state line-up. The Brisbane festival has become synonymous with its stellar line-up, and this year will not disappoint with the DMA’S as headliner alongside Something for Kate, Alex the Astronaut, WAAX, West Thebarton and Loser. 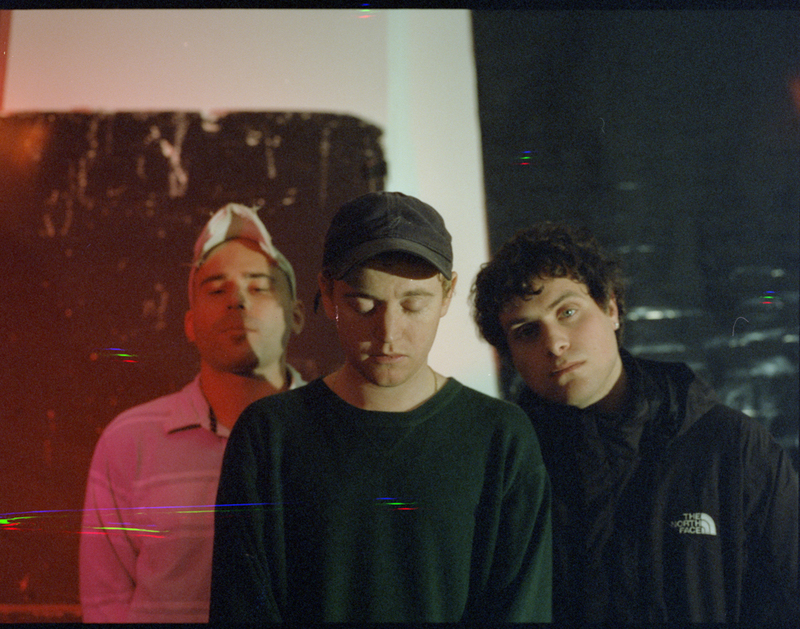 One of Australia’s biggest indie rock bands, DMA’S will smash out hits from their 2018 album ‘For Now’ and 2016’s ‘Hills End’. The trio is fresh from delivering acclaimed main stage sets at Splendour In The Grass and Falls Festival. Nominated for three Arias in 2018 including Best Group, Best Independent Release and Best Rock Album, DMA’S is an Australian powerhouse. Australian rock n roll royalty Something for Kate will perform tracks from their back catalogue of six albums with countless beloved songs that have consoled hearts throughout the decades, including The Official Fiction (2003) and Desert Lights (2006) – which both topped the ARIA Albums chart – Echolalia (2001) and Leave Your Soul to Science (2012). Flying the pop music flag will be Alexandra Lynn – otherwise known as Alex the Astronaut. The Sydney-based singer-songwriter released her critically acclaimed debut EP To Whom it May Concern back in 2017, generating thousands of plays and downloads on Triple J Unearthed, as well as securing an Unearthed Artist of the Year nomination at the J Awards. Representing Brisvegas will be pop-punk five-piece WAAX, best known for their hit ‘Labrador’ and fresh from winning the number 1 position on 4ZZZ’s Hot 100 in 2018 for that rocking tune. Straight out of Adelaide is seven-headed soul-rock hydra West Thebarton, whose hedonistic sound on Different Beings Being Different landed them a 2018 ARIA nomination for Best Hard Rock Heavy Metal Album. Last, but by no means least, is the new super group Loser, starring members of The Smith Street Band, The Bennies and Apart From This, who released their first, 90’s rock inspired single ‘Loser’ last year. Vocalist Tim Maxwell coins some of his biggest musical inspirations as Black Sabbath, Failure and Radiohead. Started by former lawyer Martin Keetels and now in its sixth year in Brisbane, Beer InCider has continued to grow in popularity because it provides festival lovers with the unique opportunity to enjoy all their favourite things in one location – beer, cider, music, ping pong and food. And now it’s Melbourne’s turn. “The Beer InCider Experience showcases Australia’s best breweries and cideries. We’re passionate about our burgeoning beer and cider industries and seek to provide a festival which is a true tasting experience,” said Mr Keetels. Not only do festival-goers have the chance to sip and critique the liquid gold on offer, they can also chat with the brewers, and sample their exclusive brews. For more information and tickets visit www.beerincider.com/brisbane or visit Beer InCider on Instagram @beerincider and Facebook www.facebook.com/BeerIncider.